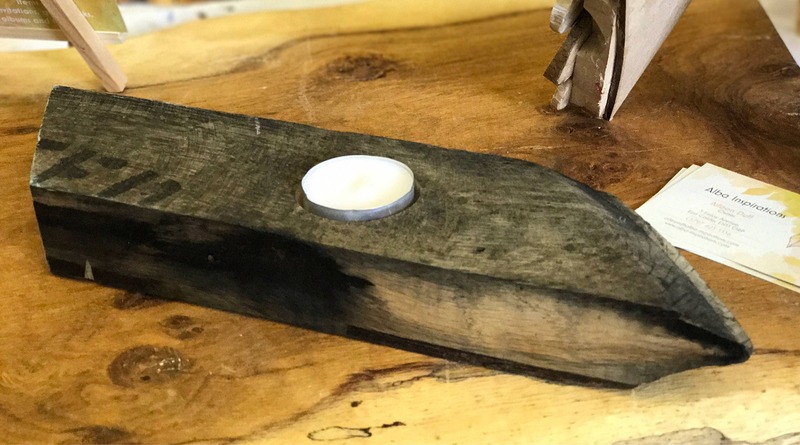 A lovely little candle holder hand made from genuine Scotch Whisky Barrel staves. 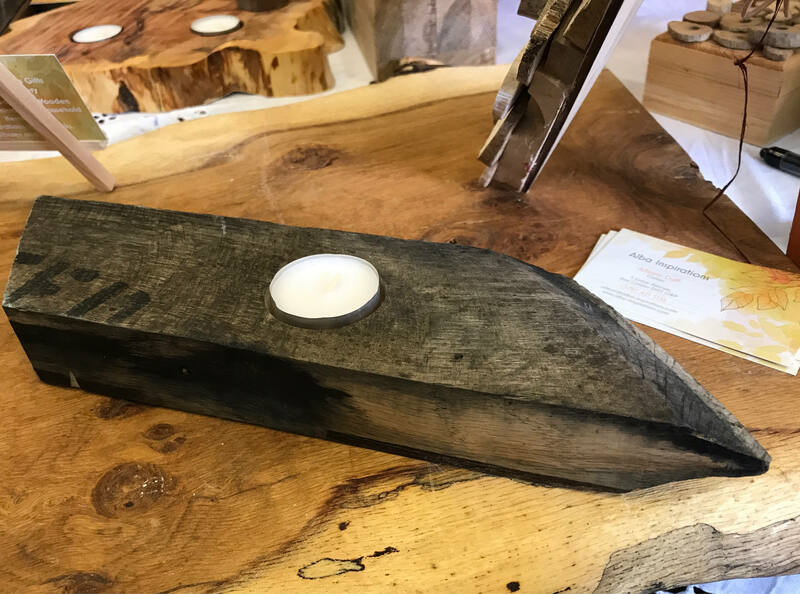 This candle holder is hand made in Scotland and would be the perfect gift or treat for yourself, whilst adding a contemporary and relaxing feature to any interior. 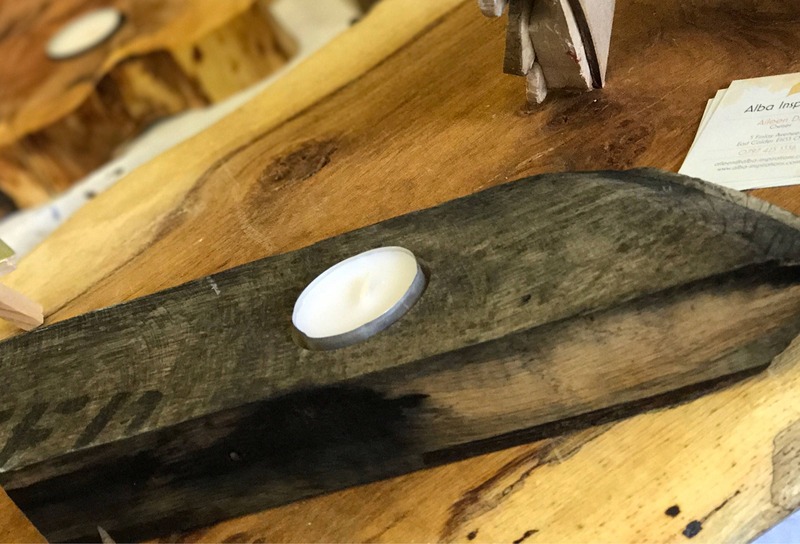 Please note that as the barrel staves are natural materials slight variations in finish will occur according to the grain of the wood. 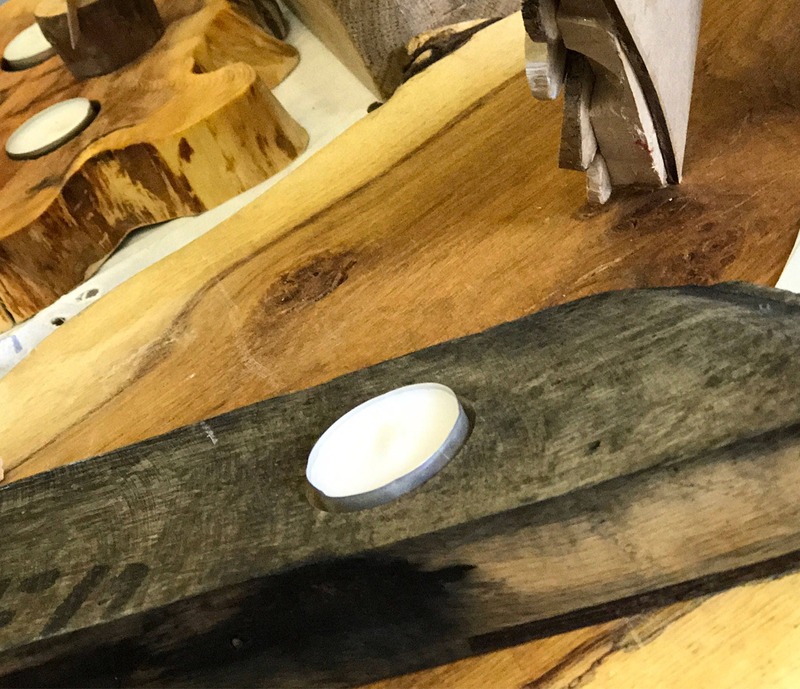 This candle holder is made from recycled Scotch Whisky Barrels and as such may vary slightly from shown.